Sorry! The leaderboard is closed for the final days of voting. (Otherwise, there wouldn't be any surprises once the winners are announced!) Come back on Friday, May 3rd at 12:00pm EDT to see the results! 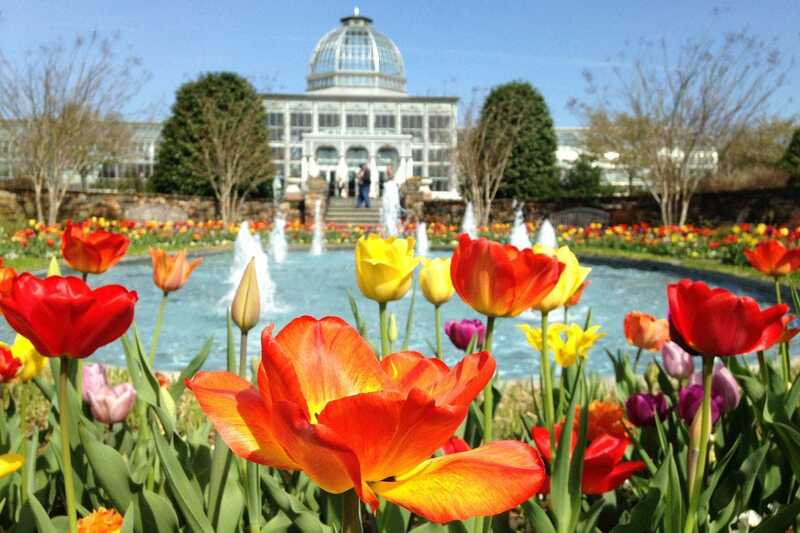 More than a dozen themed gardens on 50 acres provide year-round beauty at Lewis Ginter Botanical Garden in Richmond. Outstanding features include a classic domed Conservatory with ever-changing colorful orchids and tropical plants and a Children’s Garden with wheelchair accessible Tree House. Sherry Boswell is a South Carolina native and mom to two teens. When she’s not traveling, she’s working as a real estate attorney and social media manager for Goosewing Ranch. Best travel memories include getting married on a beach in the Virgin Islands, playing an electric blue violin in European cathedrals and watching her kids take their first steps in Paris and London. 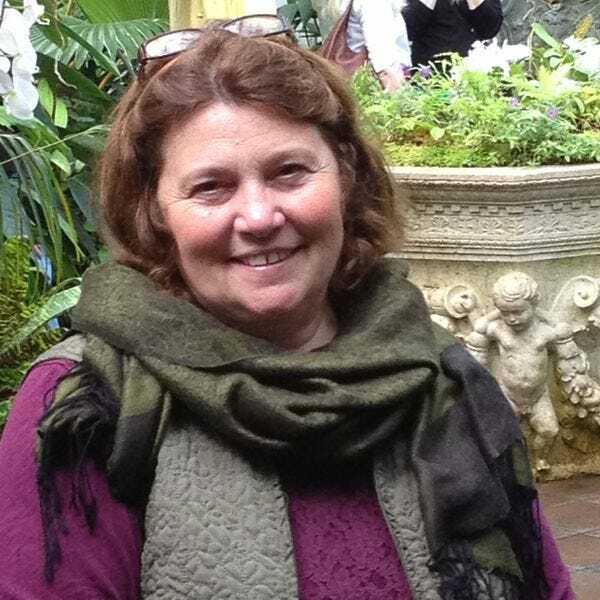 Find her travel and lifestyle tips at Travel Plans in Mom Hands and also as a contributing writer for Kids Are a Trip. 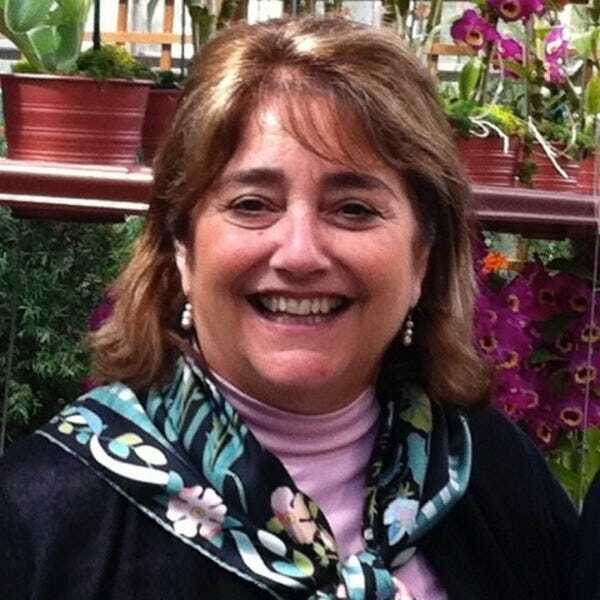 Lucinda A. Brockway is the Program Director for Cultural Resources at The Trustees, a Massachusetts conservation and preservation organization with eleven public gardens ranging in size and botanical diversity from Martha’s Vineyard to the Berkshires. Deepening the public connection to plants for all ages, The Trustees is strengthening the resiliency of gardens in the the Northeast’s extreme weather conditions. An award-winning landscape designer and preservationist, Brockway’s work has been recognized by the Garden Club of America, the Garden Club Federation of Maine, American Society of Landscape Architects, Preservation League of New York State, the Massachusetts Historic Commission and others. 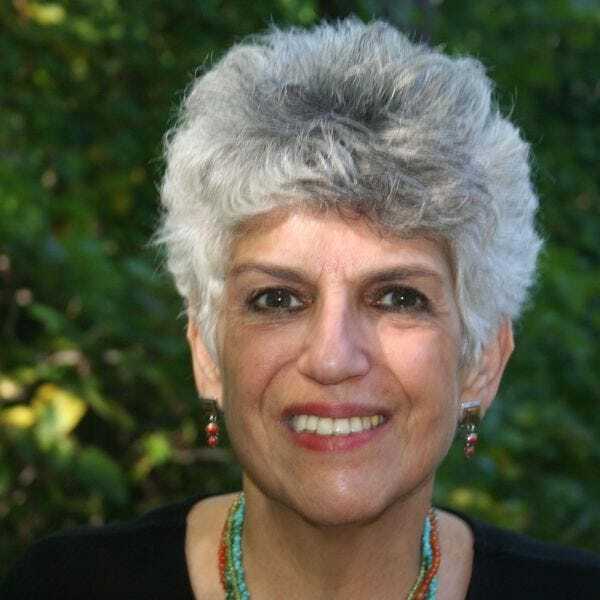 Her work has been featured in Public Garden magazine, Old House Journal, Colonial Homes, Nineteenth Century and Accent as well as numerous professional and trade publications. Abby Meyer is Executive Director for Botanic Gardens Conservation International-U.S. With an office based in southern California, Abby works with garden partners throughout North America to provide information and tools to increase the conservation capacity of botanic gardens to grow, study and promote threatened plants. 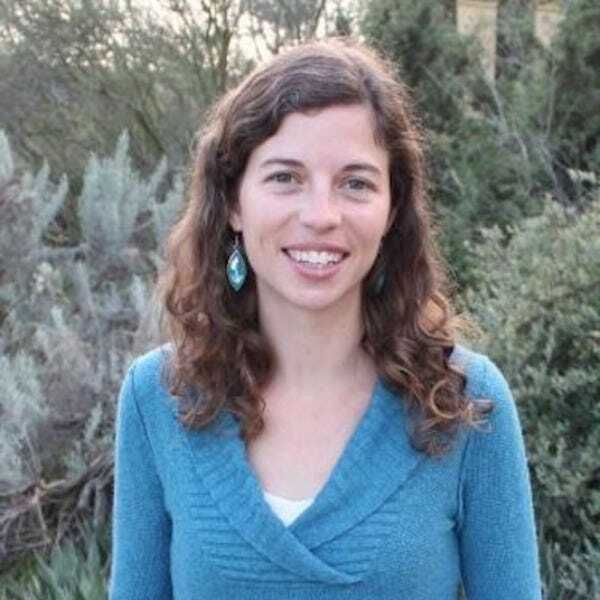 Abby facilitates public garden plant conservation efforts by developing BGCI's globally unique PlantSearch and GardenSearch databases, as well as tools such as the “Care for the Rare” threatened plant interpretation resources. 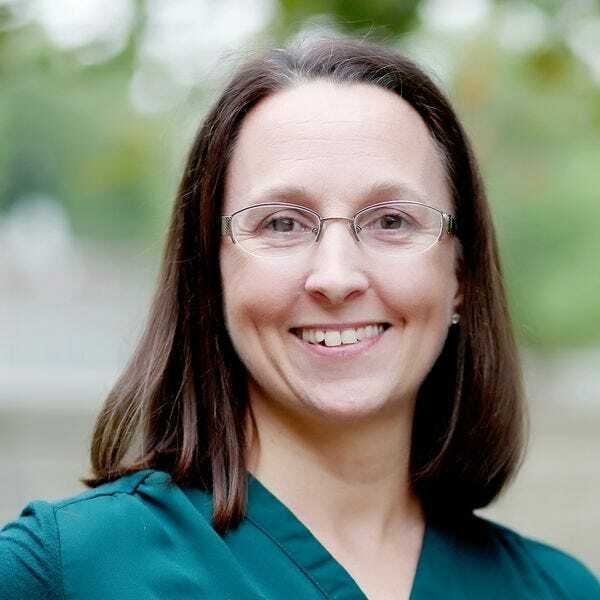 Prior to joining BGCI-US, Abby completed the Longwood Graduate Program at Longwood Gardens and the University of Delaware, and worked as a Putnam Research Fellow at the Arnold Arboretum of Harvard University. She currently serves on the Board of the Magnolia Society International, is a member of the IUCN Tree Specialist Group, recruits for the American Public Gardens Association’s Plant Collections Network, advises graduate students, and facilitates Earthwatch Expeditions for teens to conduct conservation research worldwide. Katy Moss Warner is currently President Emeritus of the American Horticultural Society (AHS), a national, not-for-profit, member-based organization with a bold vision of “making America a nation of gardeners, a land of gardens.” Katy is also Past President and City Judge of America in Bloom, a national not-for-profit organization that promotes nationwide beautification through community involvement. Katy has traveled extensively hosting garden travel study programs for the American Horticultural Society in Italy, France, England, Belgium, Czech Republic, Argentina, Morocco, Spain, New Zealand as well as many destinations within the USA. Katy has been featured in numerous books, newspaper and magazine articles. She co-authored the book “The Gardens of Walt Disney World Resort.” She is often asked to deliver presentations on various topics including the importance of quality landscapes to the vitality of communities, garden tourism and the power of flowers. Eileen Ogintz, a leading national expert on family travel, is the author of the Tribune Interactive syndicated column Taking the Kids that appears around the country, creator of the popular website TakingtheKids.com and co-chair of the TMS Family Travel Conference which draws top family travel influencers and major travel brands. She is the author of the 11-book Kids Guideseries; The Kid’s Guide to Acadia National Park is being released in April 2019. The Kid’s Guide to NYC is now in its 3d edition and The Kid’s Guide to Washington, DC the second edition. Nicky Omohundro is a travel writer and the founder of Little Family Adventure, an active family lifestyle and travel website. 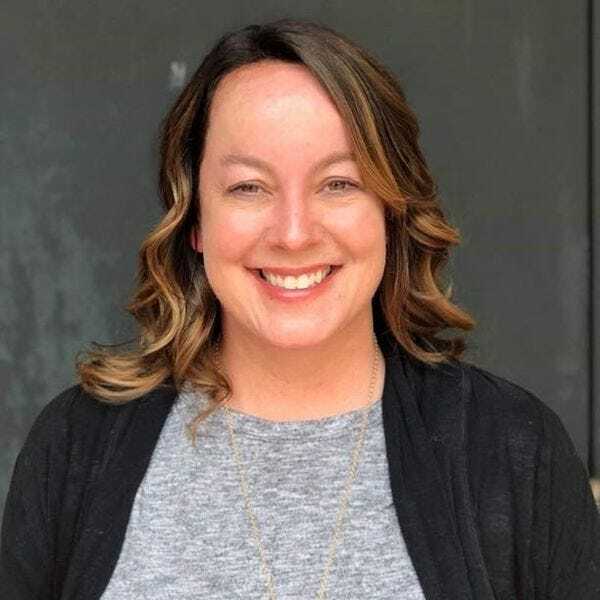 Since 2013 LFA has been providing family travel information, destination guides, healthy recipes, inspiration to get outdoors and encouragement for families to have “No Child Left Inside.” Always up for a family adventure, Nicky travels extensively with her three children. Together they have experienced everything from camping in Grand Teton National Park to cruising the Bahamas. Follow her on Facebook, Instagram, Twitter or Pinterest. Mommy Nearest is an award-winning, tech-enabled media company for millennial parents. 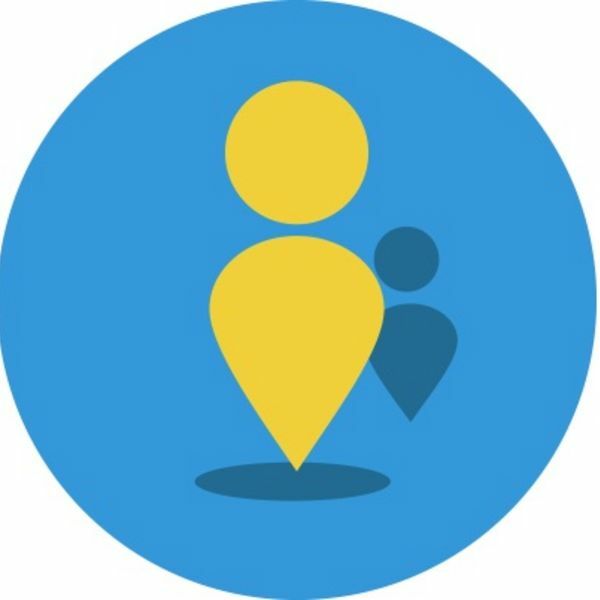 The company is the most trusted and widely-used geo-based app for discovering family-friendly places nationwide, and the website, mommynearest.com, has quickly become the leading site for parenting content.